Welcome Facebook and internet guests. 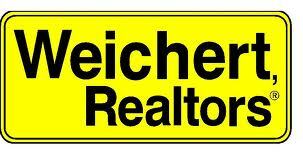 My name is Christopher Pohle and I am a Real Estate Agent with Weichert Coastal serving the Jersey Shore (and loving it.) 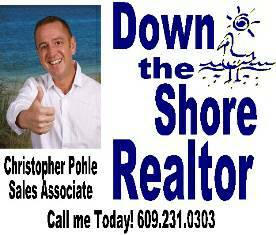 I have created a FREE weekly service to provide Jersey Shore Buyers with my favorite property picks. When you subscribe to my service (below) you will receive a weekly email with my favorite property picks. 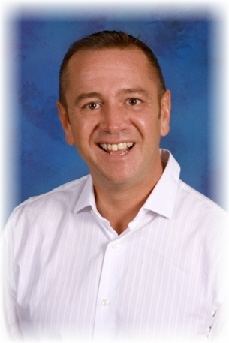 Property picks will include descriptions, pictures, explanations and what I like about them. Let's find that next Jersey Shore Deal together! I just sold this 3 Bedroom 3 Bathroom single family on a 70X100 lot located on the East side of North Wildwood for just 345k! There are plenty of deals out there...some under 75k! You will be emailed every Thursday with my favorite picks! You can unsubscribe at anytime. Read My Blog! Read my Recomendations!